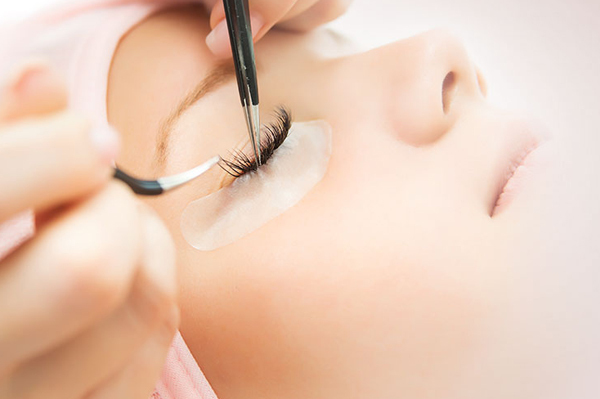 Lie back and relax while our top eyelash technicians transform your lashes. 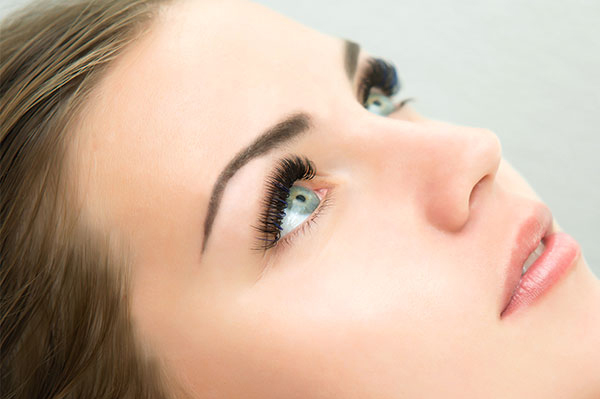 We work with mink eyelashes which are the best quality on the market and offer the most versatilaity. Choose from 4 different curves, 5 different thicknesses and length ranging from 6mm – 18mm. 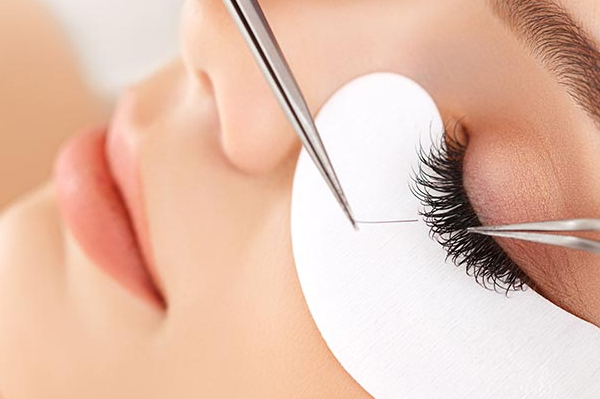 Depending on each individual the Lashes will need to be infilled any where from 2 weeks to 5 weeks and again depending on how much infill is required will detemin how long and how much it costs. This is a smaller infill that would normally happen between 2 -4 weeks after your new set as maybe you want to add more volume or you only like a very natural looking which takes less time. Perfect if you want to quickly change your look for a special occasion, or maybe you have a gap that needs fixed.